We at Platinum Property Care offer a complete solution to your property's needs from remedial work such as damp and timber treatments, structual waterproofing and condensation control through to the internal finishes, refurbishments and external maintenance. 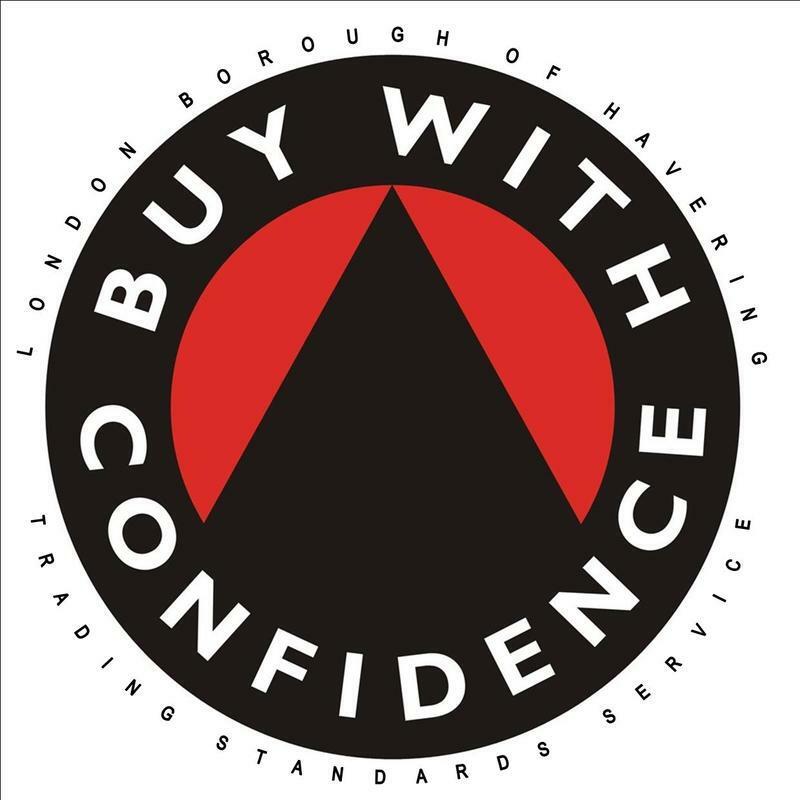 We are based in Romford, Essex and although we are a local company we also carry out contracts throughout London and the surrounding counties. 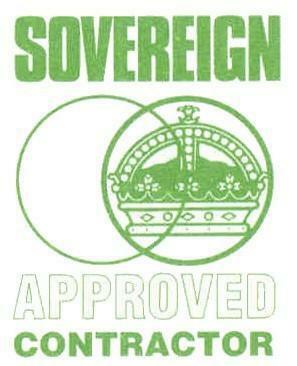 We care about our customers and respect their property. All work is carried out by our qualified, insured and uniformed contractors to provide a clean and professional service. Appointments are arranged at a time that suits you and free written quotations are provided. Take a look at our website at www.platinumpropertycare.com for more information, photos and special offers to take advantage of. If there is anything that is not listed above please do not hesitate to contact should you have any further questions or requirements. We look forward to hearing from you soon. 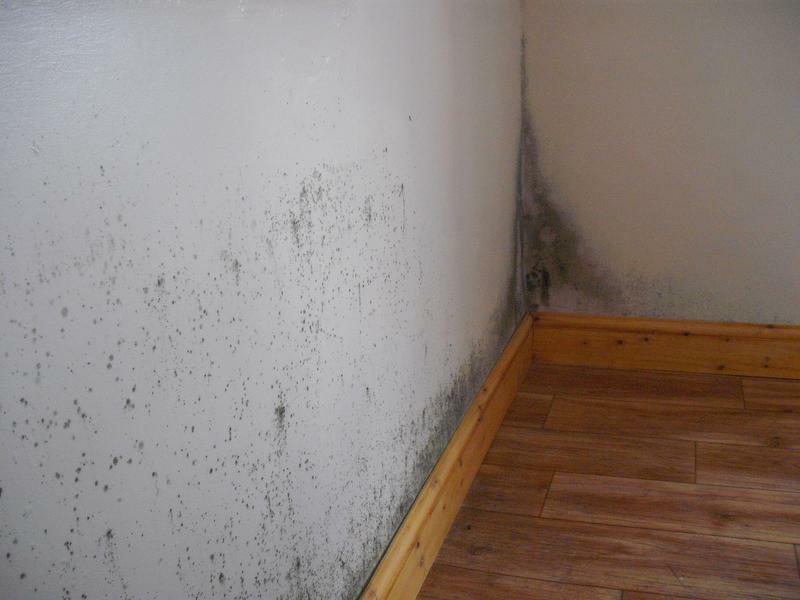 "I was recommended Platinum Property care through my estate agent to treat the damp in my bedroom. Mick was extremely punctual, polite and worked efficiently. Would recommend!" 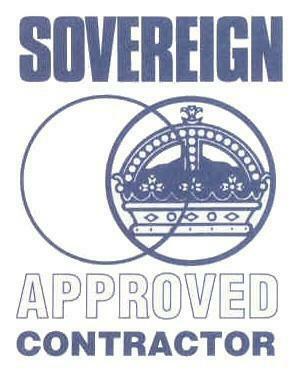 "Redecoration, mould treatment and removal replacing ceiling and carpeting. All was completed to a high standard and got a responsive to request. Kept to original estimate." "Very helpful people, highly recommended." "Punctual and reliable service, with high quality painting/decorating. I can't comment on the cost, as I did not pay for their work (job was covered by insurance)."